The end of daylight savings time reminds us that autumn is in full swing and winter is just around the corner. One of the things we love most about the season is the beautiful array of colors from fall leaves to festive gourds. 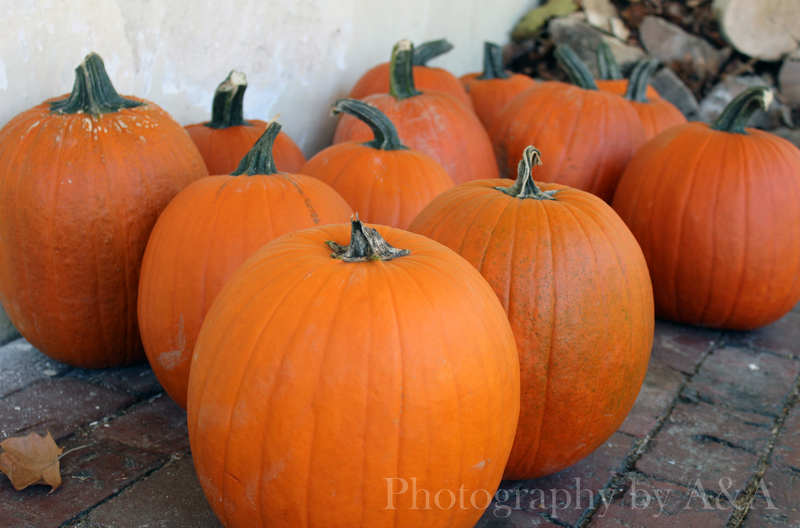 This photo was taken at the Haldeman Mansion Apple Fall Fest. It’s an annual event that takes place in Bainbridge, PA every October. The mansion is a historical building, birthplace of Samuel Haldeman. The event offers attendees the ability to tour the grounds and enjoy old fashioned fun. And what’s a festival without some delicious eats!? There are a number of tasty menu items including the ever popular apple dumplings. You can learn more about the event by visiting the HMPS website. Enjoy the fall season and get ready, because winter’s coming! And no, that’s not a Game of Thrones reference.